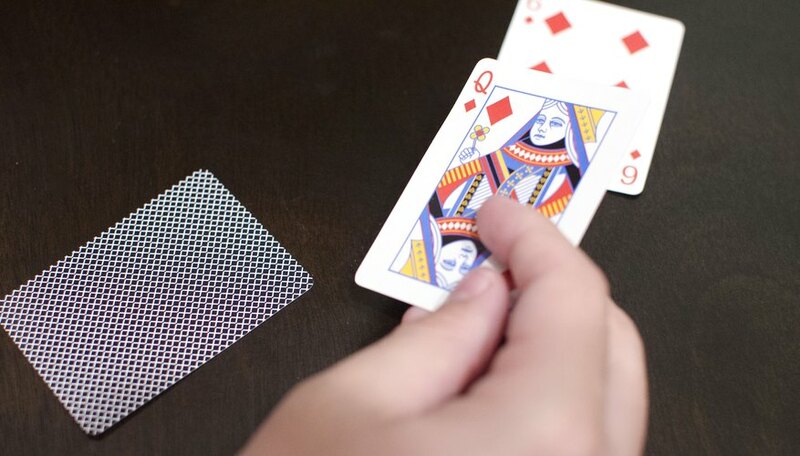 Trumps is one version of a trick-winning card game, similar to Spades or Bridge. It is different from the other games in that there is never a single definite trump in the game. Each player has his own trump suit that he chooses himself. The cards are dealt to all players until all are dealt or there are not enough cards left to evenly deal another round. If there is an extra card(s) remaining, place it in the middle to begin play. Each player places a card face down in front to represent their choice of trump. 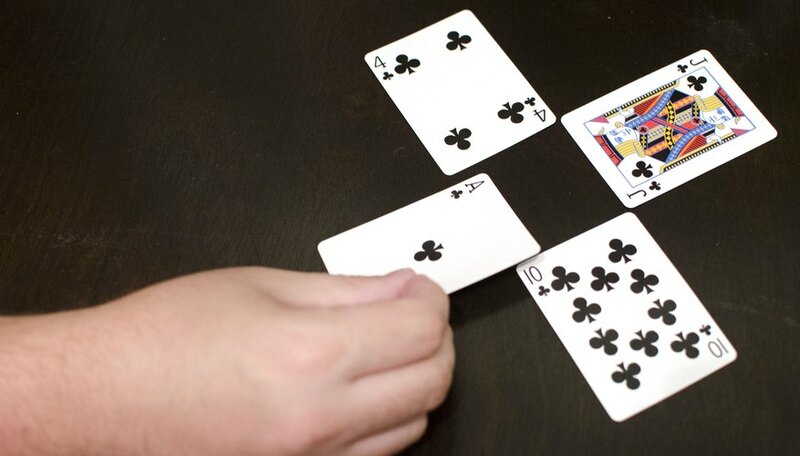 They then pass three cards to the player on their left (two cards if there are five or more players). 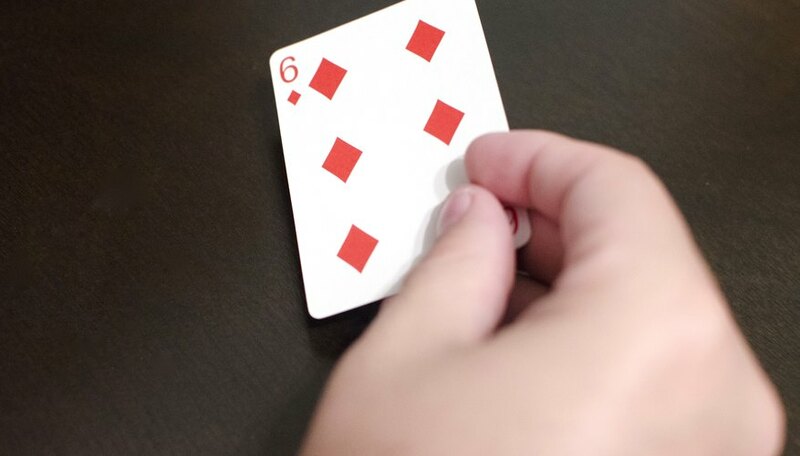 On the next hand, cards are passed to the right, then left-across and then right-across. 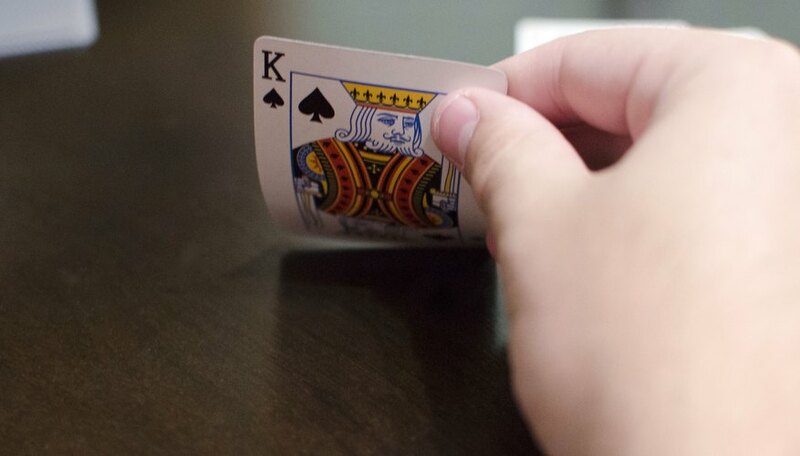 The player to the left of the dealer usually leads the first trick. If there was an extra card from the deal, it is played face up as the first trick and the dealer leads the next one. 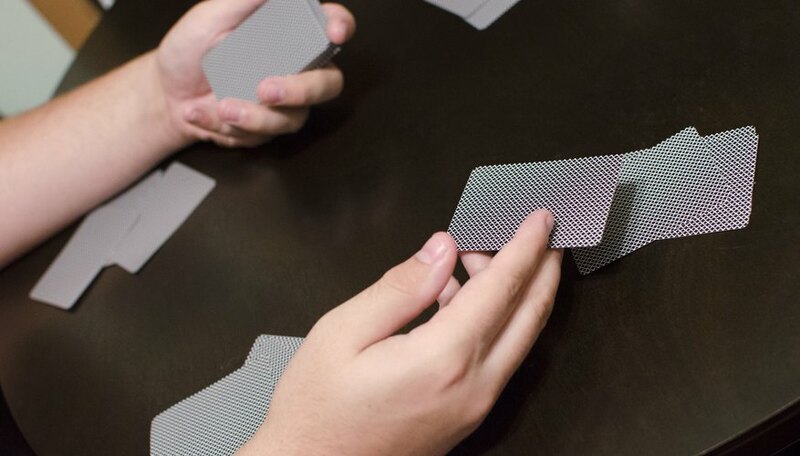 If an extra card is the first trick and no one can beat it, no one gets that trick. Standard trick rules apply in the game. 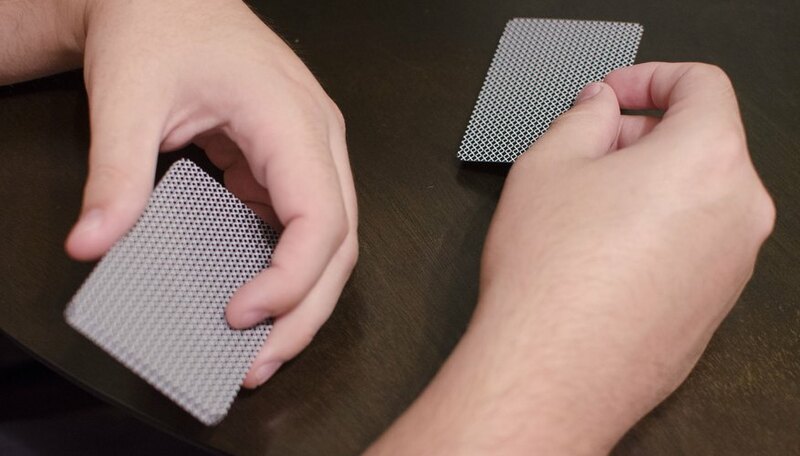 Once the first card is played, players must play that suit if they have one, and the highest card wins. If they don't have that suit but have a trump card in hand, they must reveal their trump and play a trump card. Players reveal their trump suit by flipping the card in front of them, and then that suit is their trump for the rest of the game. A trump beats any normal card, so a four of hearts trump card beats an eight of hearts played normally. If different trump cards are played by different players, the highest card wins; if they are the same value, the card played first wins. 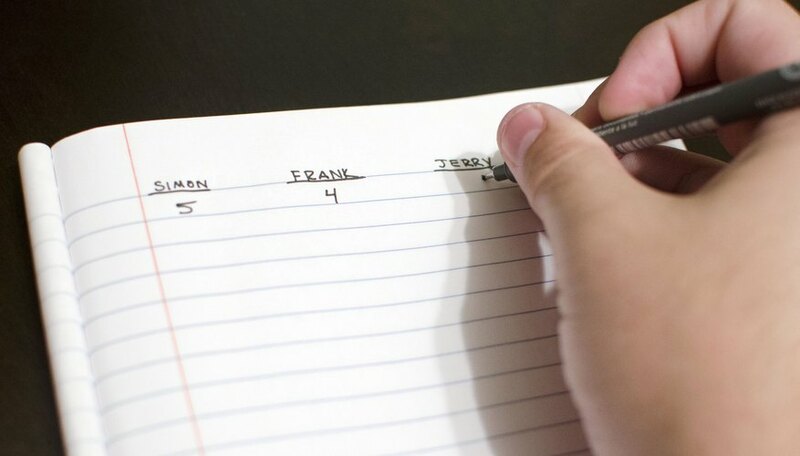 Each player gets a point for a trick won. The first to 50 points wins.